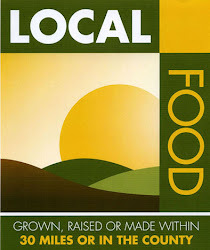 We are committed to “Local Food” ideals. We send out occasional emails whenever we have a great offer or announcement to make. Register here to be one of the first to know what's happening!